It is, the statutory work of preparing survey sketches which is bestowed upon these licensed surveyors and thus, they are performing statutory duty / public functions, the Court said. The Supreme Court has held that a Licensed Surveyor under Section 18A of the Karnataka Land Revenue Act would be treated as “public servant” for the purposes of Prevention of Corruption Act, 1988. 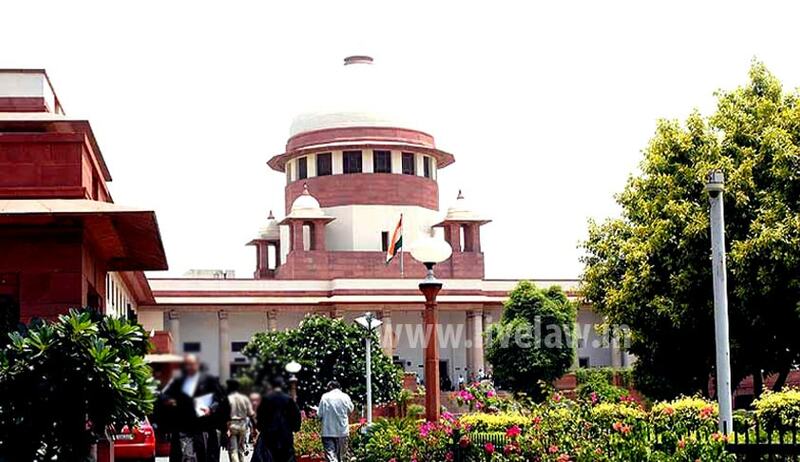 The Bench comprising Justice AK Sikri and Justice AM Sapre quoted in approval a Karnataka Division Bench Judgment which had held that the licensed surveyors cannot be termed as mere contractors bound by their engagements, but they are the licencees who are bound by the terms of the office as a licensed surveyors. The Bench held that these licensed surveyors are different from those private surveyors who have no license from the State Government. Once survey report is prepared by these persons, the same is duly acted upon, on the basis of which Government functionaries take further action. It is, thus, statutory work of preparing survey sketches which is bestowed upon these licensed surveyors and thus, they are performing statutory duty / public functions, the Court said. The Court also observed that that the State or the public has interest in the duties that are to be discharged by these public surveyors. It is more so, when these public surveyors are bound by the terms of their office as licensed surveyors, viz., the terms on which they are given license by the Government, the Court observed. The Court also noted that Karnataka Land Revenue Act was amended by inserting Section 18A therein and the work, which was earlier performed by surveyors of the Survey Department, was assigned to these licensed surveyors, as the former were over burdened with work.